For almost a decade, Democrats have held all of the state's five seats in the U.S. House of Representatives. 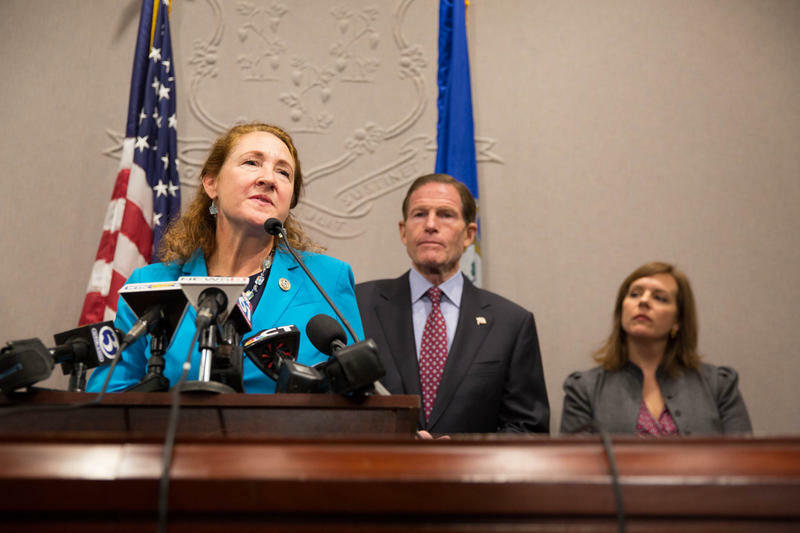 But an unexpected development over the past week has given Republicans in Connecticut's Fifth Congressional District new hope for a victory in 2018. 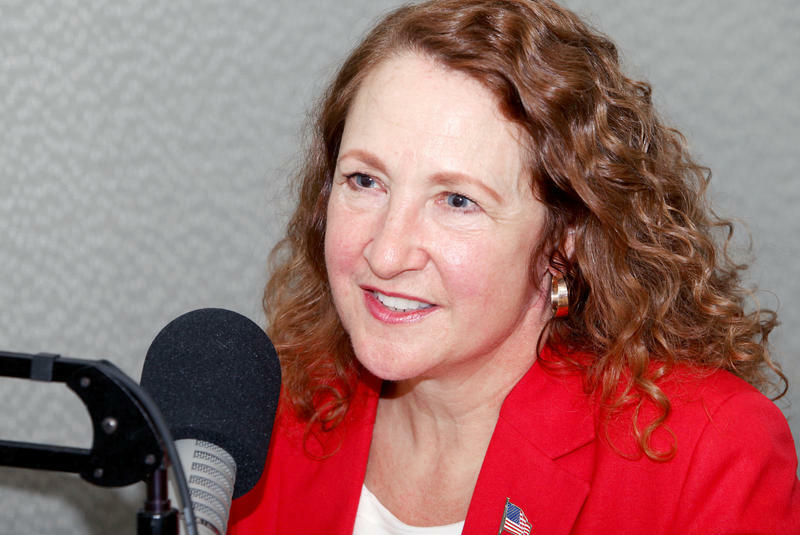 U.S. Rep. Elizabeth Esty announced Monday she won't be seeking a fourth term this fall. 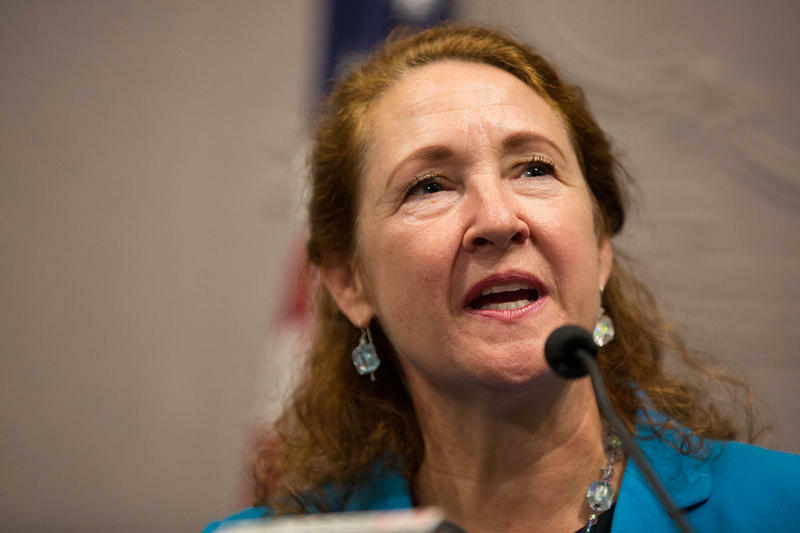 Her decision came after quick and mounting criticism from both Republicans and Democrats over her handling of a congressional staff member's abuse and harassment claim against Esty's former chief of staff, Tony Baker. 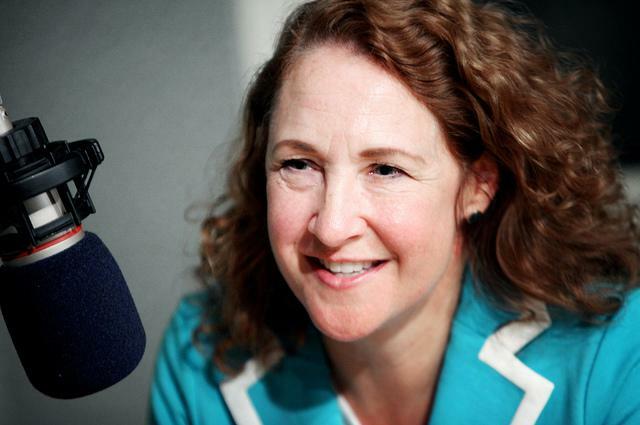 Today we look at the scramble that Esty's exit from the race has ignited just weeks before the state GOP and Democratic conventions. And we attempt to unravel the missteps leading up to Esty's sudden downfall including how the #MeToo movement played a factor.